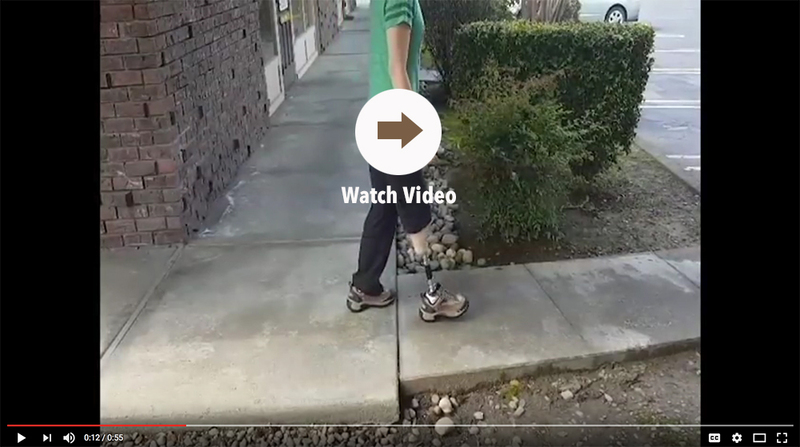 The first step towards getting your prosthesis is finding a practitioner that will listen. 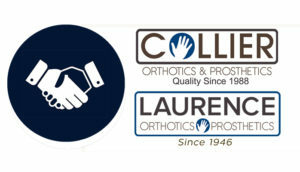 Whether you have been down this road before with another provider, or this is your first time with the process, Collier prosthetists will conduct a thorough evaluation and discuss your concerns. We listen to our patients, and help them understand their role in reaching their goals. A discussion about your interests, lifestyle and goals is very important. After a limb loss, you need a practitioner who will listen to your needs. 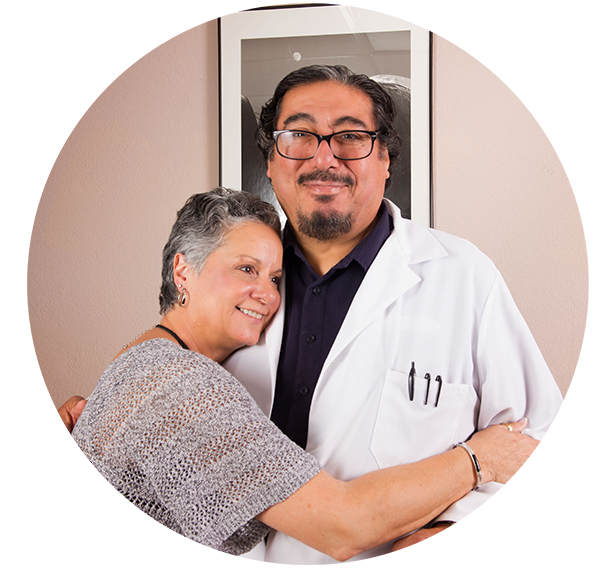 Read what our patients have to say about their experience at Collier O and P.
All of our caring and compassionate practitioners make patient care their first priority. Their experience spans working with all types of limb loss, amputations and cognital defects. Navigating the insurance maze and creating long-term care plans with many can be overwhelming. Collier prosthetists care for their patients over many years – for ongoing patient education: adapting their device due to physical changes, device replacements and upgrades. 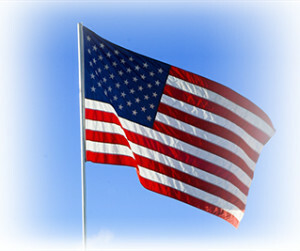 We take pride in our country and the men and women who have served in the military. It is an honor to help these individuals realize their full potential. Collier practitioners are available for follow up any time you have concerns or questions. We want you to feel comfortable with your device and be able to take full advantage of it’s functionality. A K-level is how Medicare classifies your functional level of an amputee. Your insurance company will need the input of your doctor to fully determine your K-level. This chart is meant to be used to understand the general guidelines used in the detailed and often lengthy insurance approval process. Collier team members are persistent and knowledgeable during this important part of the process and will keep you informed along the way. The patient does not have the ability or potential to ambulate or transfer safely with or without assistance and a prosthesis does not enhance their quality of life or mobility. The patient has the ability or potential to use a prosthesis for transfer or ambulation on level surfaces at fixed cadence. 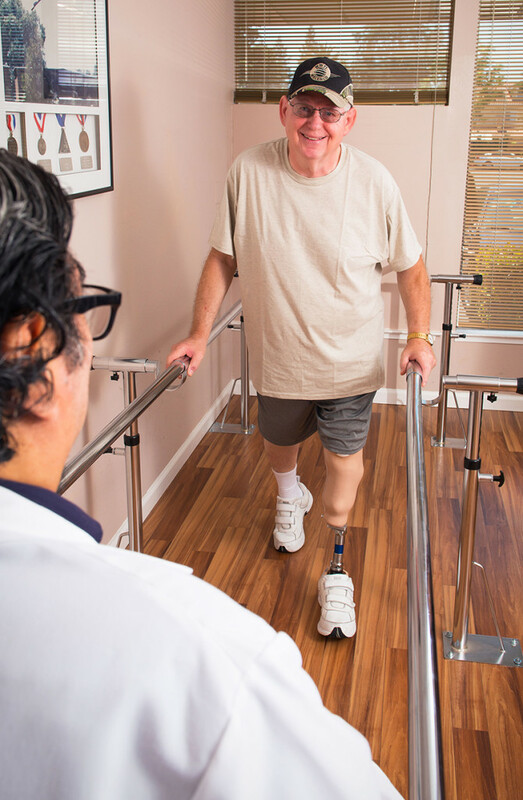 The patient has the ability or potential for ambulation with the ability to traverse low-level environmental barriers such as curbs, stairs or uneven surfaces. Typical of the limited community ambulator. The patient has the ability or potential for ambulation with variable cadence. Typical of the community ambulator who has the ability to navigate most environmental barriers and may have vocational, therapeutic or exercise activity that demands prosthetic utilisation beyond simple locomotion. The patient has the ability or potential for prosthetic ambulation that exceeds basic ambulation skills, exhibiting high impact, stress or energy levels. 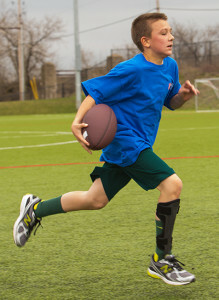 Typical of the prosthetic demands of the child, active adult, or athlete. K levels are how Medicare bases an individual’s ability or potential to ambulate and navigate their environment. Once your K-level is determined, then we can know which prosthetic components are covered by Medicare. Learn more about K Levels on the Amputee Coalition website. If you are interested in some of the research and more technical details about K-Levels, check this page on the International Journal of Physical Medicine & Rehabilitation website. If you have questions about your K-level or think you could benefit from a second opinion, please contact us for a consultation. What are your goals? The patient must express their needs – this input has a direct correlation to their success. Communication between the patient and practitioner is vitally important to formulate your care plan. We will teach you how to use your device so you can get back to your daily activities. When adjustments are needed as your needs change, we will make them quickly at our in-house manufacturing facility with complete control over our quality standards. Our practitioners work hard to make sure their patients have the prosthetic device that will help them get back to daily living. Mickhaila, a trans-tibial amputee is a recent patient who received a new prosthesis. 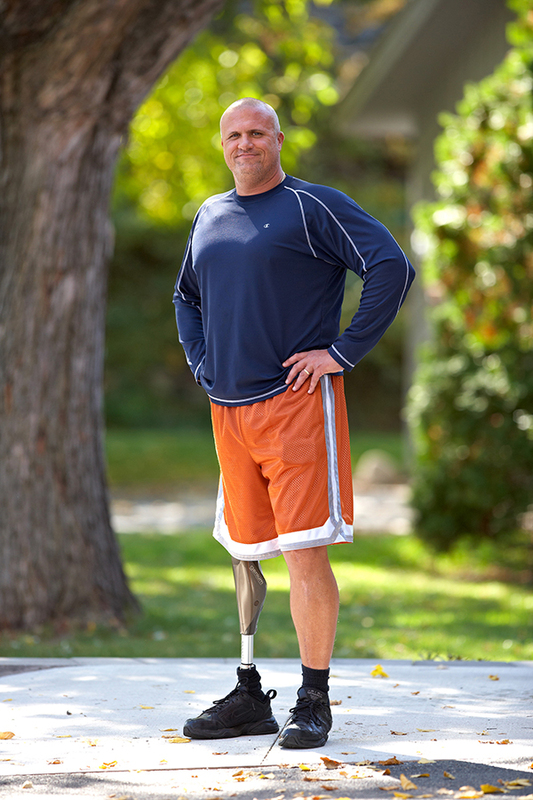 George Villarruel, CP, leads our Prosthetics team with over 25 years of experience. 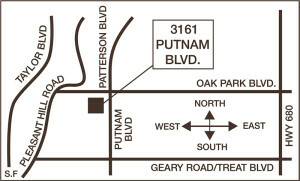 George Villarruel, Ray Diaz and Brian Lee are our bilingual practitioners. You can read Collier patient testimonials here. Our practitioners have a broad range of experience fitting and educating patients with the most appropriate device to get them back to their daily activities. Your prosthetist will design a socket that fits your specific measurement and lifestyle. When the socket fits properly, it will give you the highest level of function and independence possible for your abilities.